Throughout the year there are a few days that schools across Missoula close for teacher development programs or other events. Unfortunately for many working parents these dates don’t always line up with traditional office holidays. 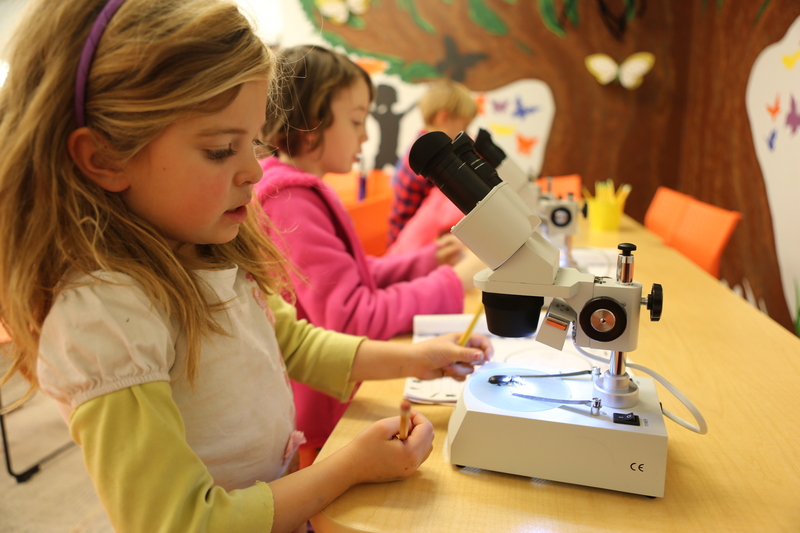 Missoula Insectarium is excited to host School’s Out Day Camps on many of these dates to give kids a fun, safe place to explore and learn while their parents are at work. These day camps are full days of fun games, activities, adventures, and lots and lots of bug time. Time: 9 p.m. – 4 p.m. Lunches: Bug campers will need to bring their own lunches and afternoon snacks. Sign your kids up for School’s Out Bug Camp today on our registration page!